For birders and non-birders alike, there are plenty of activities that can fuel excitement at during a stay at the Canopy Lodge. 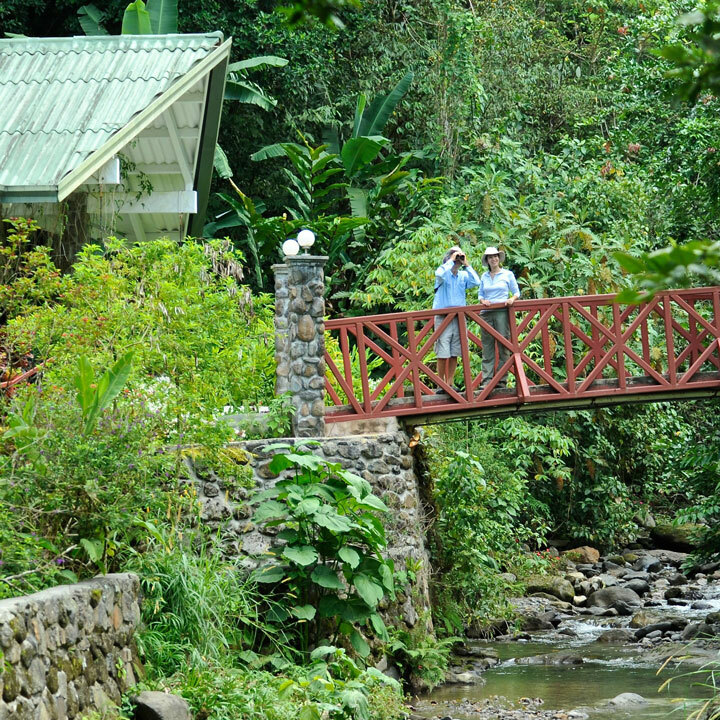 The Canopy Lodge offers the most serene setting for birding in Panama’s western foothills. As the rush of the tranquil water from the Rio Guyabo creates a natural ambience only dreams are made of, enjoy the birds on the feeder buffet from dawn to dusk. 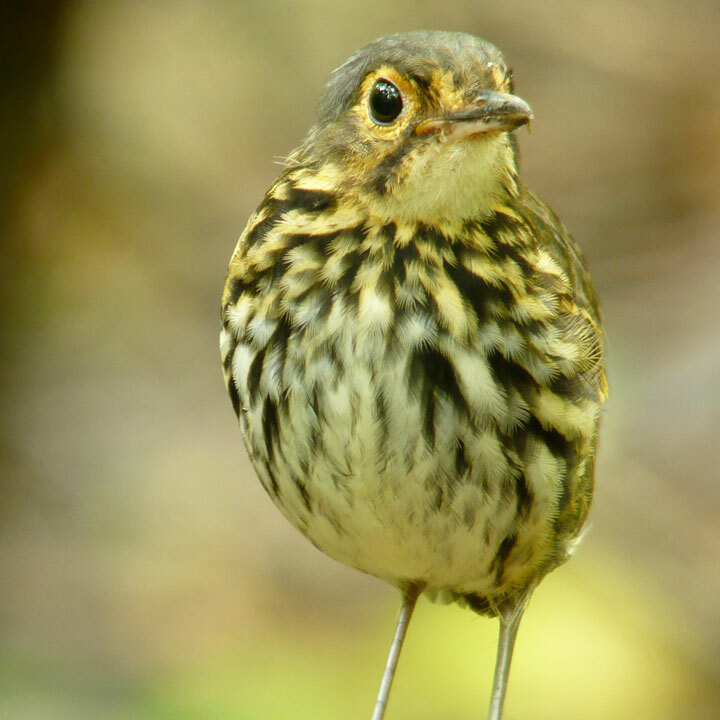 Our guides will show you the best birds of the area on day trips to a wide variety of habitats nearby. Can’t stay overnight? 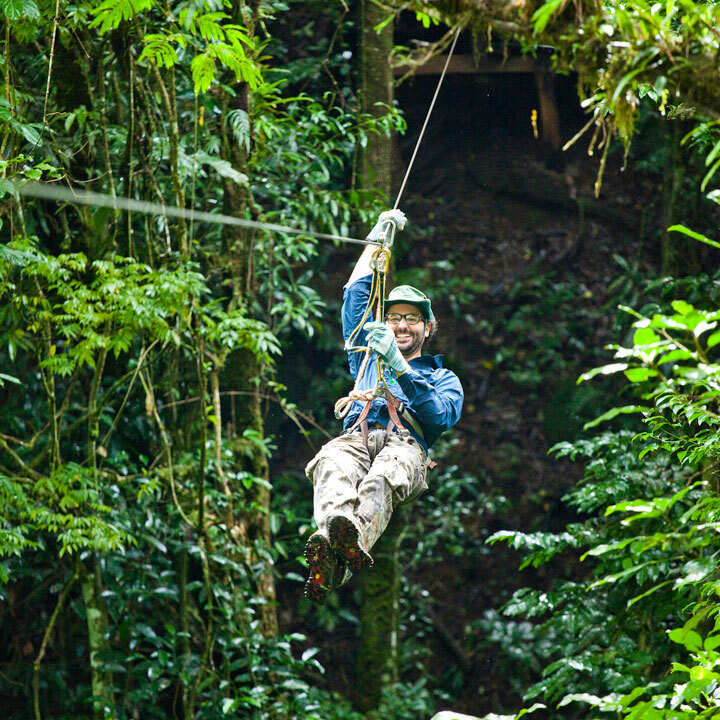 Join us for a day visit at the Canopy Lodge! Day visits include a half-day guided tour and a delicious meal (either breakfast or lunch) at the Canopy Lodge. You will be amazed at what you can see in a short visit! Not all that interested in birding? We offer a variety of tours and activities for visitors looking for other things to do in the area, and El Valle has no shortage of attractions and things to see. The town center is just a short drive away, even walkable, with plenty to keep you busy all day long. Or feel like just staying close? The natural swimming pool is always refreshing, take a siesta in a hammock, or browse the selection of books in our library.